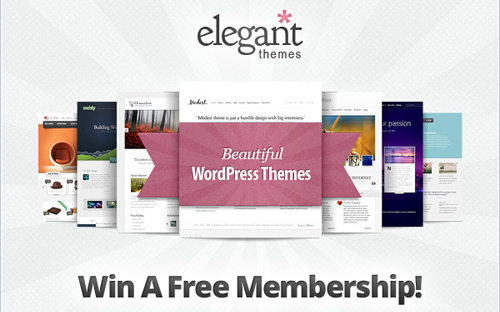 WordPress is without question, the most accepted, user-friendly blogging and CMS around. It enables over 60 million websites worldwide, and it’s still growing and developing to better meet the needs of its users. The sheer magnitude of WordPress makes it the number one go-to source for those wanting to start up a blog, site or online business. In fact, millions of companies use the popular CMS to interact with customers and conduct business online. 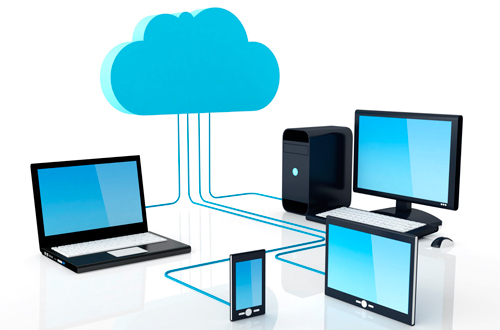 Now that cloud hosting has become available, businesses have the opportunity to reap a number of benefits from switching to a fully-managed cloud hosting plan for their WordPress site.Now that cloud hosting has become available, businesses have the opportunity to reap a number of benefits from switching to a fully-managed cloud hosting and unlimited cloud storage plan for their WordPress site. The prevalence of WordPress sites does have a downside: Since WP is so widely used by bloggers and business owners alike, the CMS is very vulnerable to hackers, spammers and malware. WordPress has certainly had its issues with security in the past, and the threat of attacks or unauthorized access to sensitive information and secretive fields remains a concern. On the other hand, the employment of WordPress cloud hosting has done some work to alleviate security threats to WordPress sites. This is a crucial security development for small businesses that use WordPress as a means of communicating with customers, selling products and developing their business. These progressions in WordPress site hosting are due to combining solid hosting plans with cloud technology–and small businesses are benefitting the most. In addition to a higher level of security through protecting sensitive fields (like customer information), secured cloud hosting through WordPress offers automatic plugin updates, custom and redundant firewalls, malware scanning, and more. Even though the cloud is helpful, it’s not the only answer: the best way businesses can maintain a healthy level of security on their WP sites involves protecting their pages with updated security plugins (like the WP Security Scan), for example. 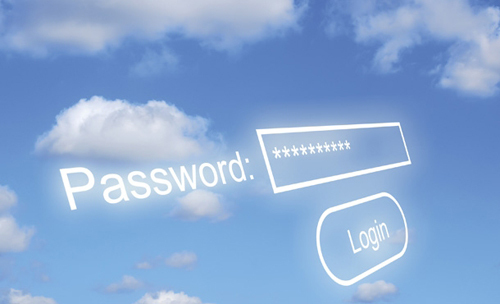 Though the cloud is a great enforcer of security, special attention must be paid to proper updates and scans. Luckily, a hosting provider can take care of this if a managed hosting solution is elected by a WP site owner. If you need more space or more memory on your site, cloud technology can enable added resources instantly–without any downtime whatsoever. If your small business has a busy time of year (say the holidays for retail, or summer for lawn care), then your site can better adapt to an increase in traffic thanks to the cloud. On a similar note, if traffic heavily declines for one reason or another, the cloud can automatically scale to meet a way smaller level of usage. Cloud hosting through a trusted provider allows for scalable WordPress functionality that can accommodate any resources accrued or diminished in your site’s demands. High availability is guaranteed with fully-managed WP cloud hosting, so that changes in usability or traffic never have an impact on the availability or up-time of a site. Your hosting provider can add storage and memory instantly without any server migrations or downtime. Everyone knows that servers have a tendency to crash, but with reliable WordPress hosting using cloud technology, the results are much less detrimental. Years ago a crashed server would mean hours of relocating and redistributing hardware and software to get a site back up and running. Now if a server crashes or hardware is failing for some reason or another, simple steps can be taken to keep the site functioning at a high level. 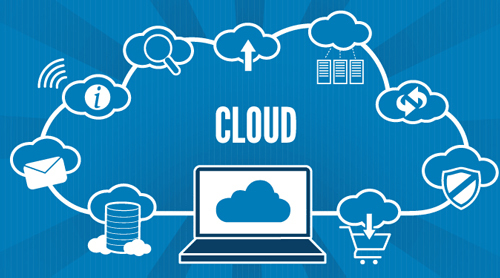 Reliable cloud software is maximized when coupled with a fully managed hosting option. Cloud technology makes managed solutions easier and more cost-effective for clients that select optimal hosting plans to maintain their websites. With a fully-managed hosting plan through a trusted provider, business owners don’t have to worry about seeking out or setting up WordPress plugins, backups, updates, or means of support. A hosting company will do all of this with the support of the cloud behind them. The implementation of managed cloud hosting has opened up so many avenues of better practices for WordPress site owners. Thanks to cloud hosting, sites through WordPress work faster (with 99.99% uptime), and companies offering fully-managed WordPress hosting options and 24×7 support are better able to access WP sites, scale resources, and save their clients’ time, money and website integrity. Boney Pandya is a Marketing Manager with WebNet Hosting ,a company offering fully managed dedicated servers and cloud hosting solutions since 2002.